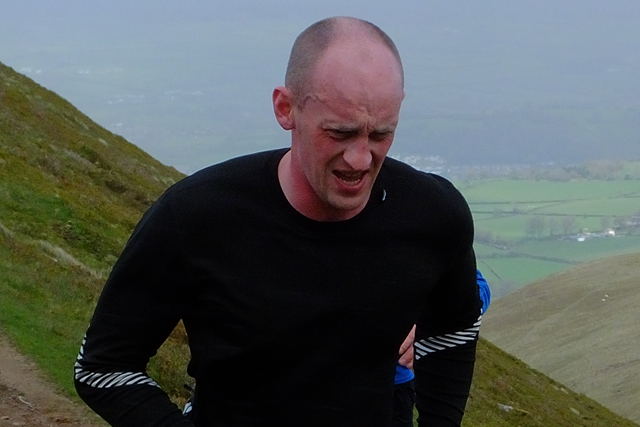 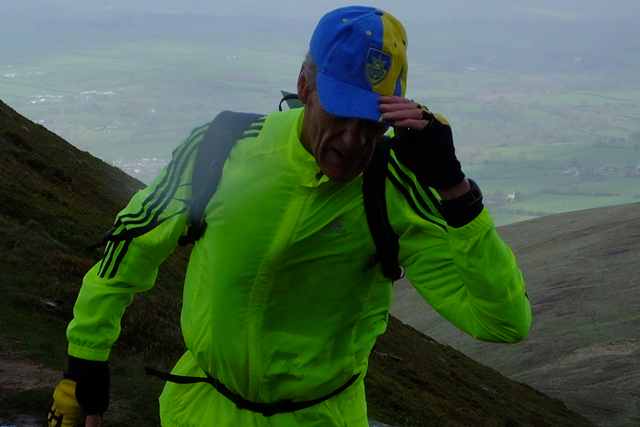 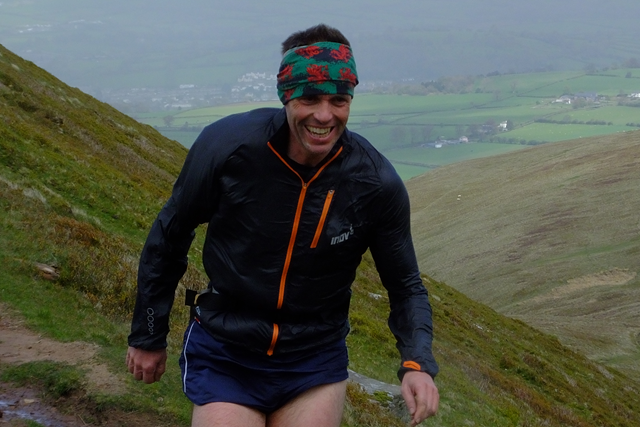 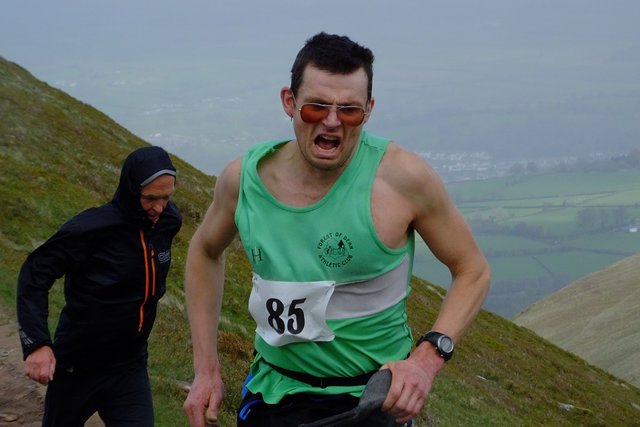 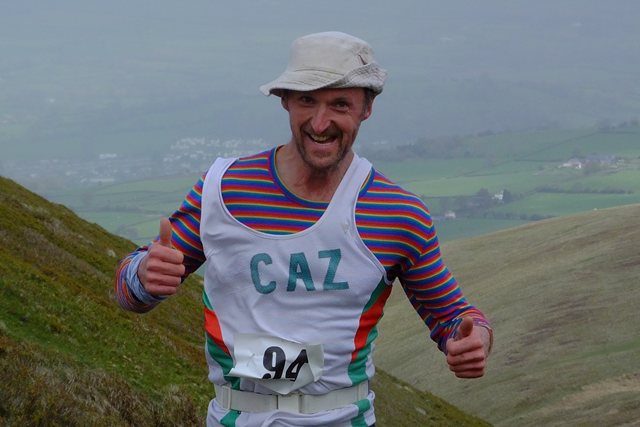 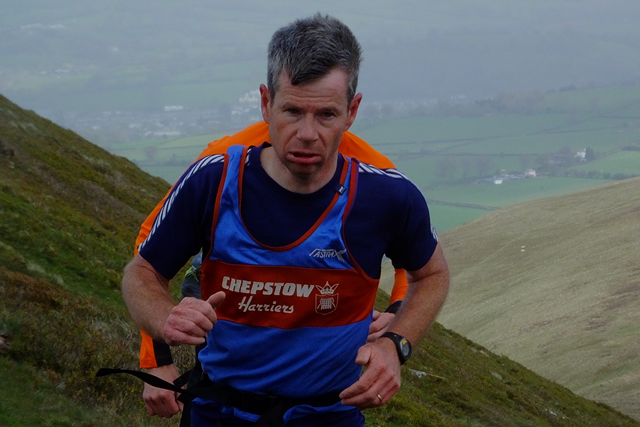 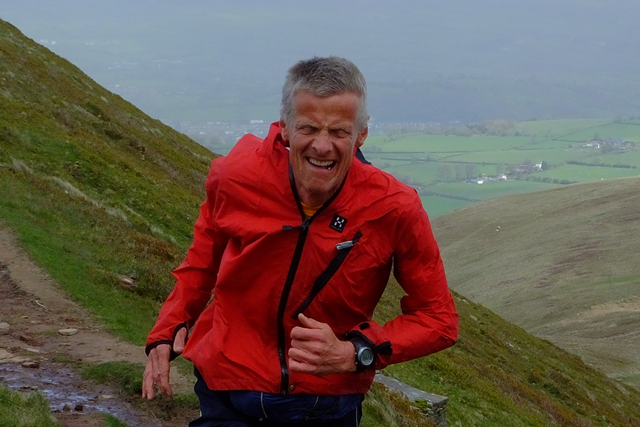 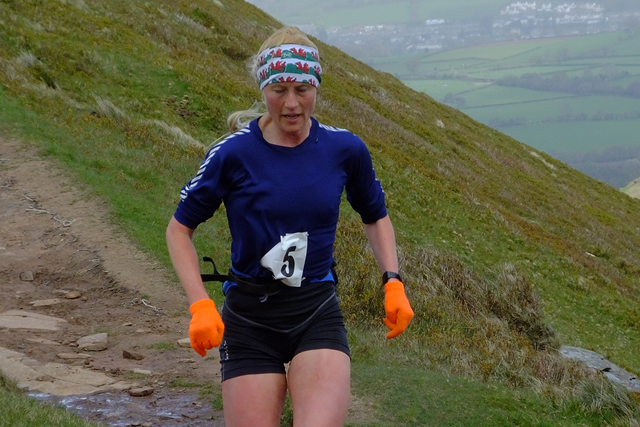 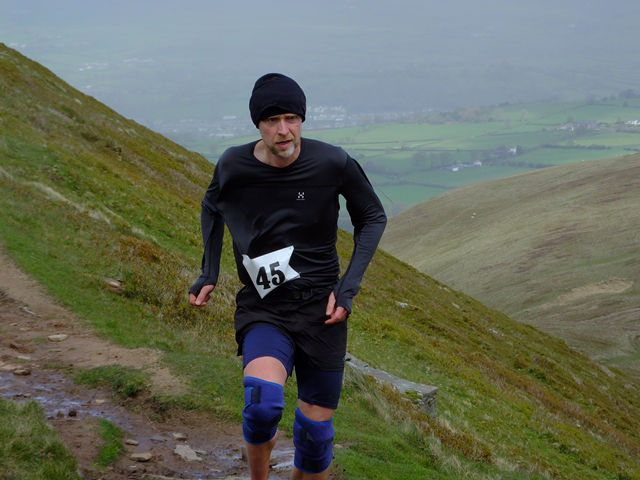 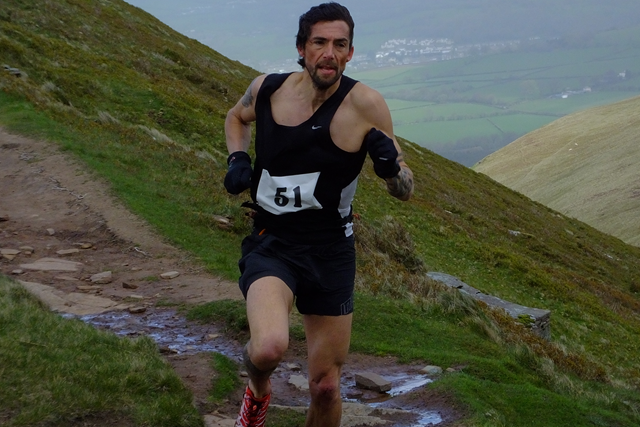 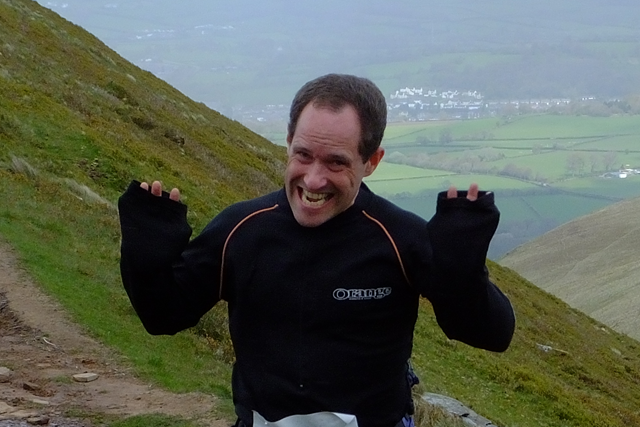 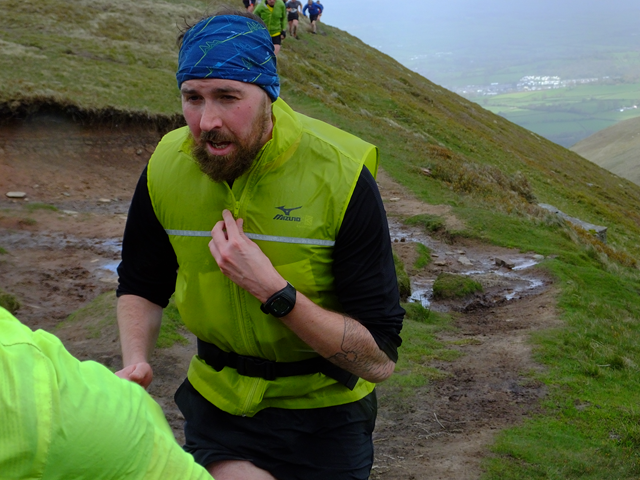 Whilst marshalling and taking photos at the Cribyn Race yesterday with the kids, we noticed that subtle changes come over normal folk when they have been running up hill for 15 minutes in a gale. 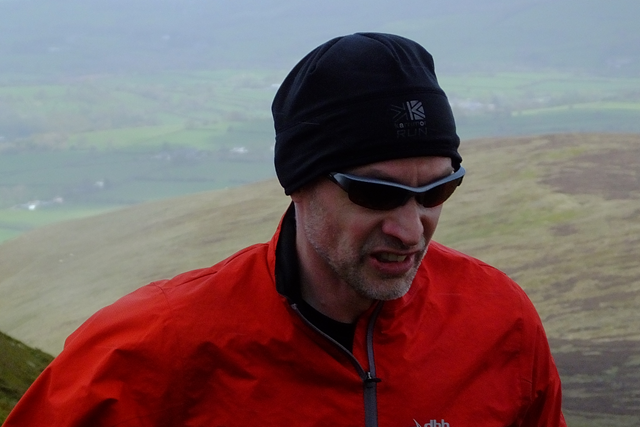 In the interests of scientific endeavour, we thought these changes should be documented. 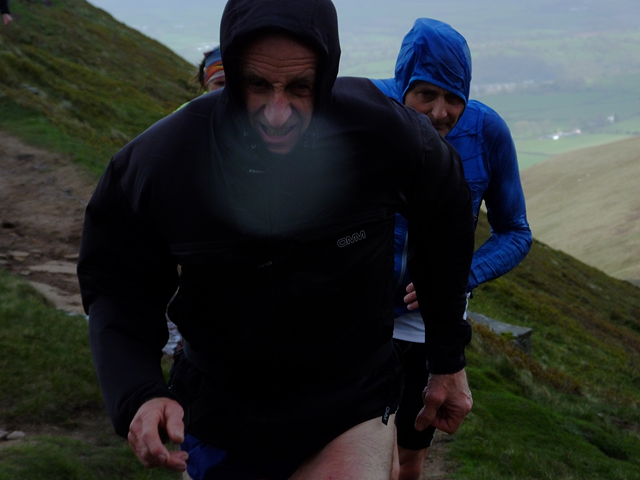 No humans were harmed in this experiment.